Career as a social media manager though just emerging, is growing fast as small and midsized businesses join multi nationals in the social media space. Social media managers can find job opportunities with small as well as big companies. NGO’s, Event Orgnizers, VIPs, Media and Entertainment personalities also hire social media managers to help their interaction with fans and followers. You can freelance and grow your brand reputation. 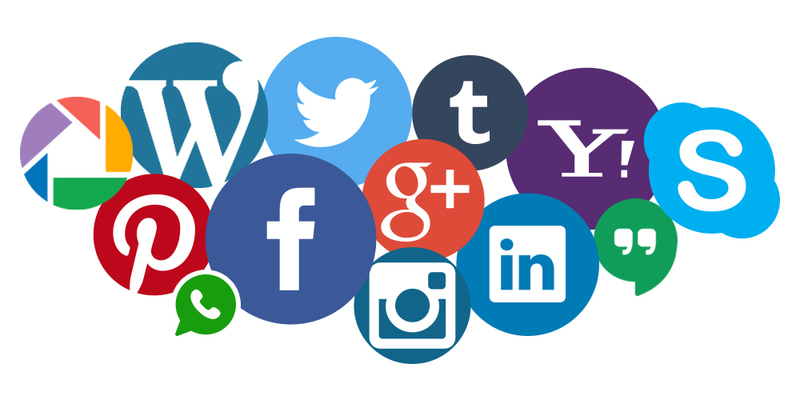 Handling, providing content, strategy and being online 24/7 is now a norm for businesses & individuals, people are being sought to manage the various social media to sync properly and projects brands to over 50million active social media users in Nigeria. Managing multiple social media accounts and application. Content planning, content design and calendaring. How to grow leads, business content, followers on social media space. How to use numerous application to effectively harmonize teams social media outlook.